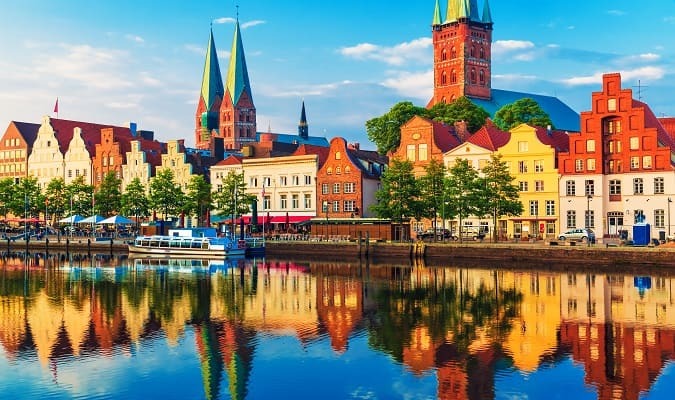 Germany is a beautiful country and has several incredible cities with castles, rivers, lakes and landscapes that seem to have come out from a Fairy Tale. The Federal Republic of Germany consists of 16 states known as Länder. Find below an overview of the main cities and regions of Germany. The region of Baden-Württemberg is one of the most beautiful in the country. The Constance Lake and the Black Forest are some of the region’s main attractions. Esslingen am Neckar with more than 860 historic buildings. 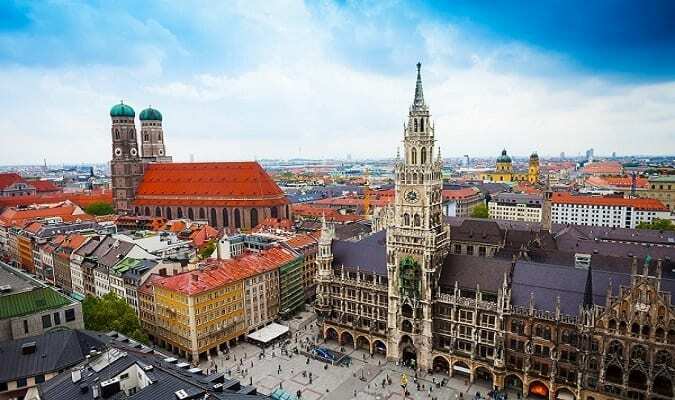 The region of Bavaria boasts an imposing beauty of its landscapes, magnificent palaces such as the famous Neuschwanstein and the Linderhof and the Alps with the highest peak of Germany, Zugspitze. Garmisch-Partenkirchen known as a winter sports resort. 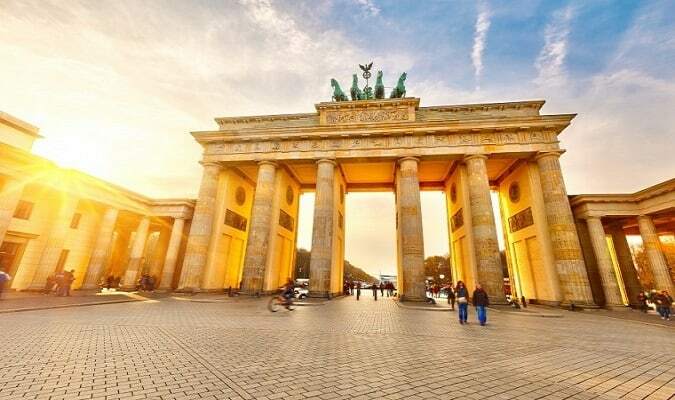 Berlin is the capital of Germany and one of the city-state of the country. It is full of attractions, history and has a great cultural diversity. Brandenburg is the state of Germany that extends around the capital of Germany, Berlin. 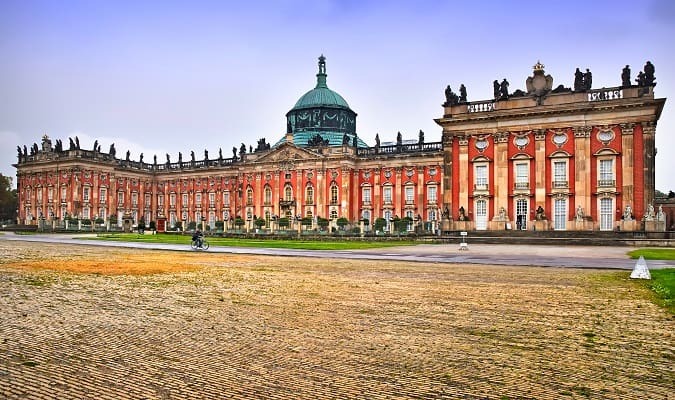 The capital of Brandenburg is Potsdam, located in an area of beautiful forests and lakes. This former residence of Prussian rulers is lined with palaces and gardens. 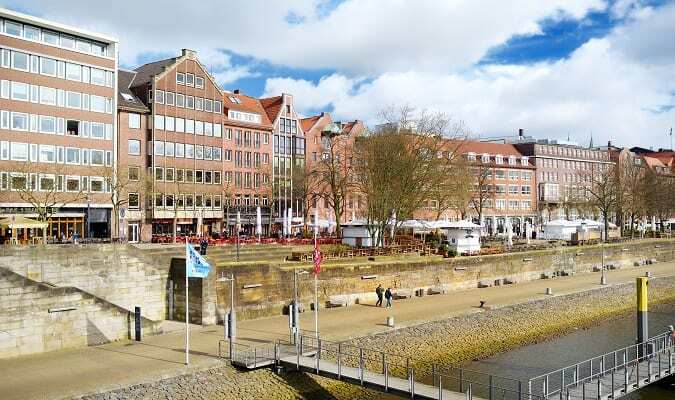 Bremen is a city-state composed of the municipalities of Bremen and Bremerhaven. The monuments of Bremen attract thousands of visitors every year. 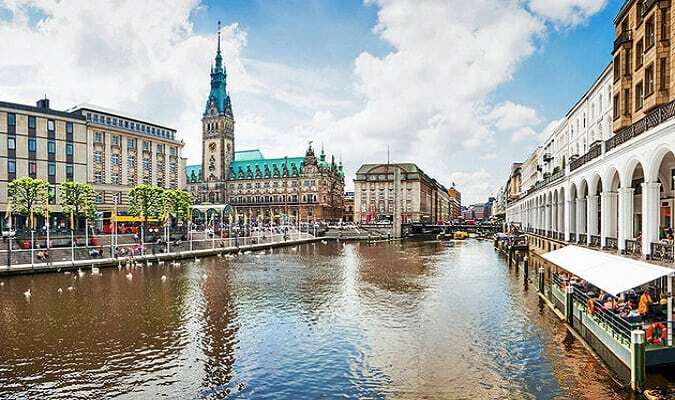 Hamburg is a city-state and the second largest city of Germany by number of inhabitants. It has the most important maritime port in the country. It is considered one of the largest shopping and cultural centers in Europe and an important tourist center with many attractions. Hessen is the fifth largest state by number of inhabitants of Germany. It is one of the most dynamic regions in Europe and one of the great economic centers of the country. Wiesbaden is the capital of the state, but the best-known city is Frankfurt. Bergstrasse and Rheingau are among the best wine and fruit growing areas in the country. Mecklemburg-West Pomerania is located in northeastern Germany. It is a sparsely populated region with predominantly rural character. The special charm of these lands bathed by the Baltic lies in its unspoiled nature. It is known for its lakes. The biggest one is the Müritz. Schwerin is the capital of the state and known for its beautiful palace. 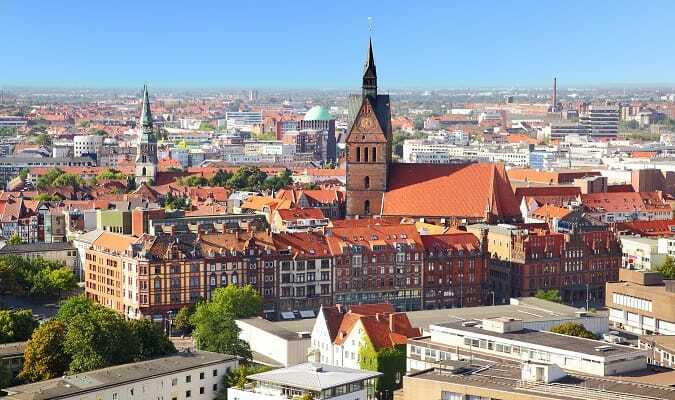 The largest city in the state is Rostock, famous for its seaside resort Warnemünde on the Baltic shores. Tourism is an important sector for the region. The most famous and important tourist center of the region is Rügen, Germany‘s largest island with 930 km². The state of Lower Saxony is the second largest on surface in Germany. The state capital Hannover is home to several important fairs and has several attractions. Another tourist attraction of the region are the 7 East Frisian Islands. Düsseldorf is the capital of the state famous for its wide streets and elegant shops. Other major and important cities in the region are Bonn, Cologne, Essen, Dortmund, Bochum, Münster, Duisburg. Rhineland-Palatinate is located in the heart of the Rheinische Schiefergebirge (mountain range). The legendary Rhine Valley between Bingen and Bonn is known for its wine and imposing castles. It is one of the most beautiful landscapes in the country. At the foot of the Pfälzerwald is the “Wine Route“. Among the main cities are Mainz (state capital), Ludwigshafen, Koblenz and Kaiserslautern. The state of Saarland is located in the southwest of the country. 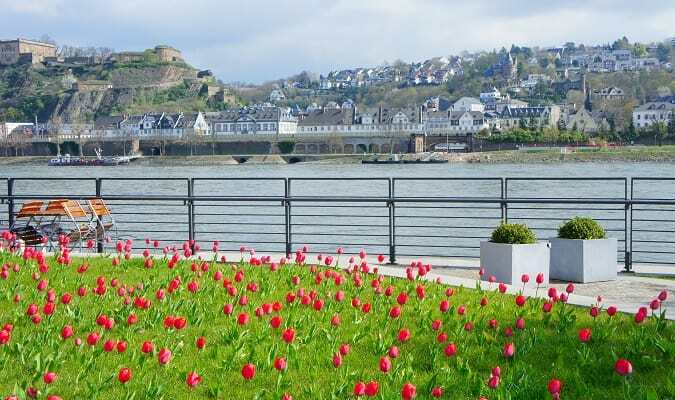 The region and its main cities derive from the Saar river, which runs through the state capital, Saarbrücken and is a tributary of the Moselle. The traditional cuisine of the regions combines German tradition with French refinement. The Saxony is the most populous state of the eastern Federated States. The triangle formed by the cities of Dresden, Leipzig and Chemnitz was the industrial heart of Germany until World War II. The state capital is Dresden, which has become a top tourist destination and attracts thousands of tourists every year. The Saxony region is famous for its palaces, magnificent parks and historic gardens. Another famous attraction is the “Saxony Wine Route” which covers approximately 60 km. The state of Saxony-Anhalt has a short history, existed between 1947 and 1952 and was re-founded after the Unification of Germany. The Elbe bathes these lands for about 300 km. The state capital is Magdeburg. The state of Schleswig-Holstein is the only one covering two seas, the North Sea and the Baltic Sea. The capital of the state is Kiel. 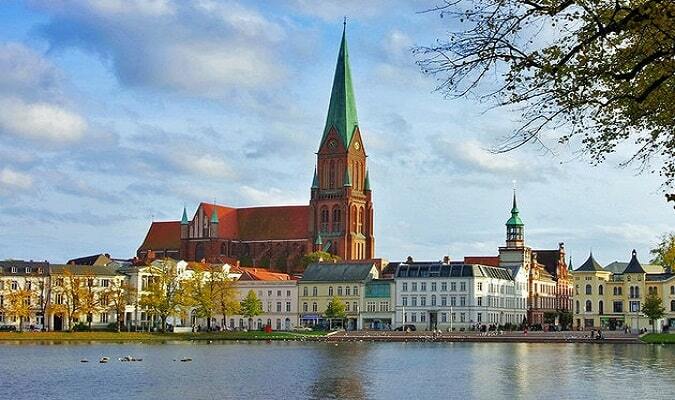 Lübeck is known for its medieval settlement. The Helgoland Island in the North Sea and the North Frisian Islands are holiday paradises. The state of Thuringia is located in the geographical center of Germany. The state capital is Erfurt known as the city of flowers. Weimar was the European capital of culture in 1999. It is known by the great names of the German culture that lived there during the romanticism like Goethe and Schiller. The Thuringian Cultural Heritage is a major tourist base. The “Classic Route” features a 300-kilometer tour of the main monuments and landmarks of the time when Thuringia was the nucleus of the artistic and literary life in Germany.